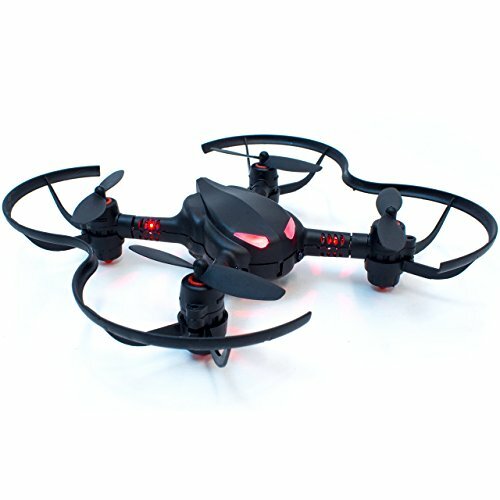 Robolink CoDrone Pro - Programmable and Educational Drone Kit - Robolink, Inc.
Learning to code is more fun when it flies. Get flying within minutes with our free online tutorials, and learn about programming fundamentals, drone aerodynamics, and hardware programming. Take your programming skills off the screen and into the skies.